after the great success of the first volume in this series, here's #2 with a great collection of danceable r&b and r'n'r. Extremely entertaining! 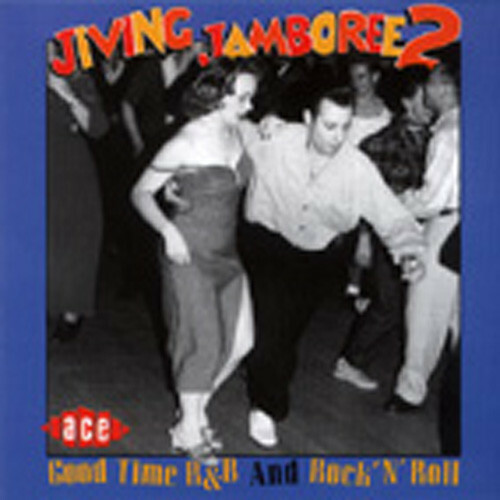 Customer evaluation for "Vol.2, Jiving Jamboree"